Frederick Edward Robin Butler, Baron Butler of Brockwell, KG, GCB, CVO, PC (born 3 January 1938) is a retired British civil servant, now sitting in the House of Lords as a life peer. 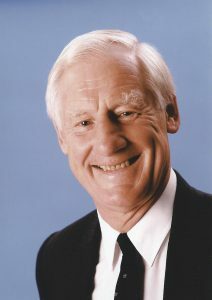 He had a high profile career in the civil service from 1961 to 1998,culminating as Secretary of the Cabinet and Head of the Home Civil Service from 1988 to 1998. Butler was educated at Harrow School in London and University College, Oxford, where he took a double first in Mods and Greats and twice gained a Rugby Blue. He joined HM Treasury in 1961, becoming Private Secretary to the Financial Secretary to the Treasury 1964–65 and Secretary to the Budget Committee 1965–69. In 1969, he was seconded to the Bank of England and several City institutions. Later at HM Treasury as Assistant Secretary, General Expenditure Intelligence Division, he led the team which installed the UK Government’s computerised financial information system 1975–77. He had been a founder member of the Central Policy Review Staff under Lord Rothschild 1971–2. After several senior appointments at the Treasury, he became second Permanent Secretary, Public Expenditure, 1985–7. He was Private Secretary to Prime Ministers Edward Heath (1972–74) and Harold Wilson (1974–75), and Principal Private Secretary to Margaret Thatcher (1982–85). He was also Cabinet Secretary during the premierships of Margaret Thatcher, John Major and Tony Blair. Butler married Gillian Lois Galley in 1962, known as Jill, and they remain happily married to this day. They have a son and two daughters. He became the Master of University College, Oxford in 1998, and was made a life peer as Baron Butler of Brockwell, of Herne Hill in the London Borough of Lambeth in the 1998 New Year Honours List. He was appointed a Knight of the Garter in 2003. He became a non-executive Director of HSBC Group and ICI plc from 1998 to 2008. He was also Chairman of the HSBC Corporate Sustainability Committee and the HSBC Global Education Trust. In February 2004 it was announced that Lord Butler of Brockwell would chair an inquiry into the use of intelligence in the lead up to the 2003 Iraq War. His report (widely known as the “Butler Report”) concluded that some of the intelligence about Iraq’s possession of Weapons of Mass Destruction was seriously flawed. 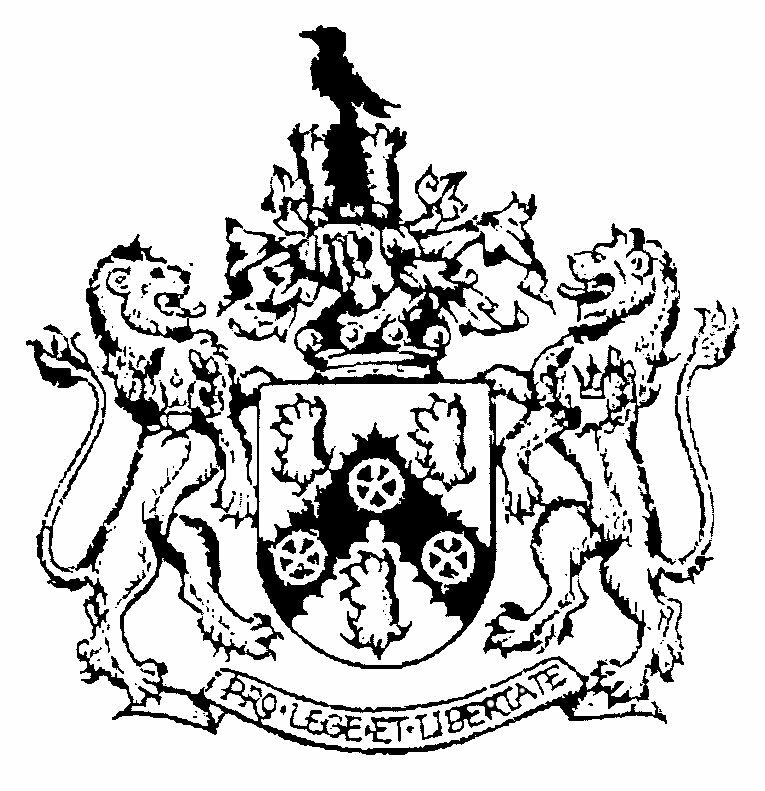 Lord Butler is a member of the Court of the Worshipful Company of Salters and was Master from 2011-2012.